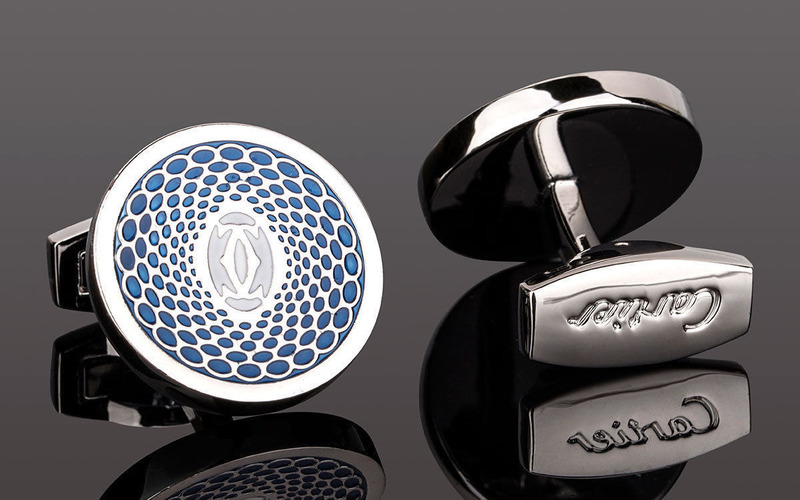 I have been trying to launch a cufflink design of my own for a long time however many obstacles have stopped my vision of becoming a reality. Please help me achieve my dream and with every donation of $50 or more you will recieve a pair of cufflinks as gratitude. Will you help make this become Real?